January 17, 2019 — Wild Ones Rock River Valley, Book Discussion and Book Signing. 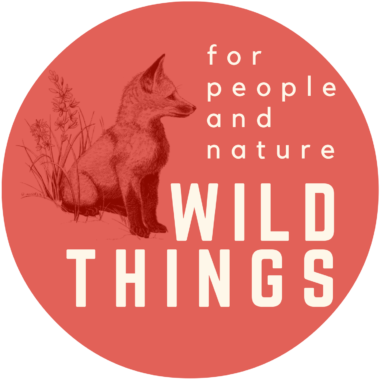 February 23, 2019 — Wild Things Conference, “You Don’t Know What You’ve Got ’til it’s Gone — Protecting the Natural Lands of Illinois.” University of Wisconsin Press will be selling copies of the book at the conference. October 11, 2017 — Chicago Public Library Carl Sandburg Awards Dinner.